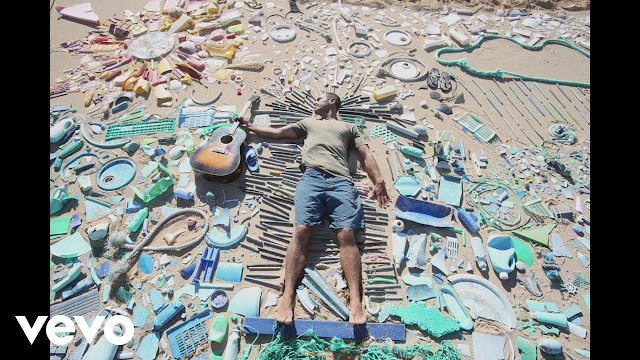 Multi-platinum selling US singer songwriter Jack Johnson has unveiled the visuals for his new single You Can't Control It, taken from his upcoming 7th studio album, All The Light Above It Too, set to arrive on September 8th on Johnson’s own Brushfire Records label. With the album tackling plastic pollution the visual features a time-lapse of Johnson making a mosaic, which became the album artwork, from plastic products on an Oahu beach. Watch it below!